You heard it here first…we’re having a Dennis Merotto spring trunk show and you won’t want to miss it! 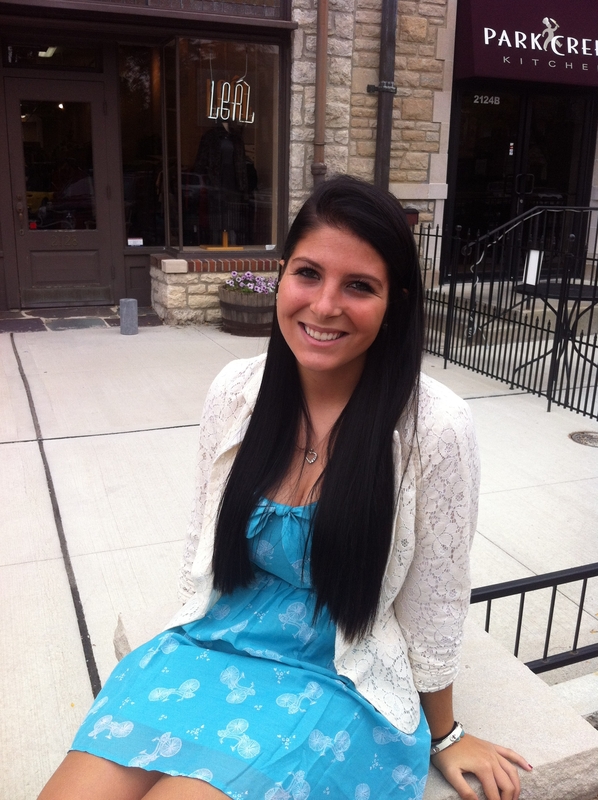 Meet Tess: Our New Intern! It’s finally Fall around here and we couldn’t be more excited! 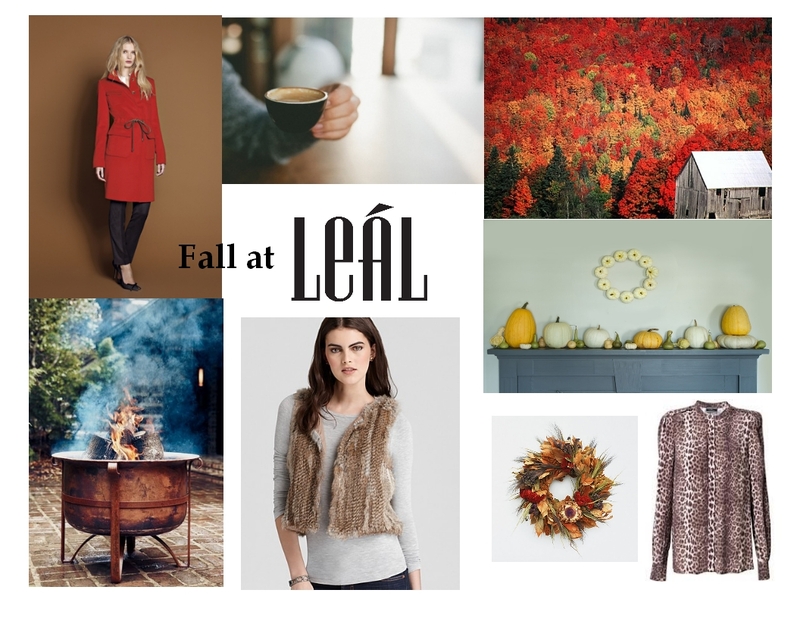 With the cool weather comes the need for cozy knits, fur vests, and cashmere scarves. Stop by the store to stock up on all your Fall basics plus some key fashion pieces to carry you through this beautiful season!